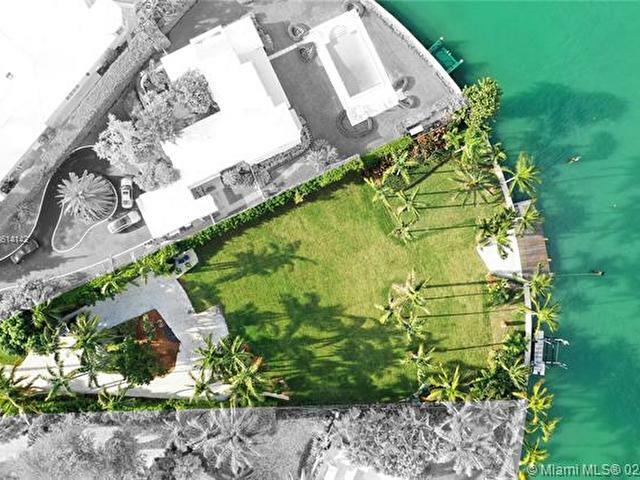 Once in a lifetime opportunity to build your dream home on this one of a kind west facing lot in prestigious and gated Sunset Island IV. 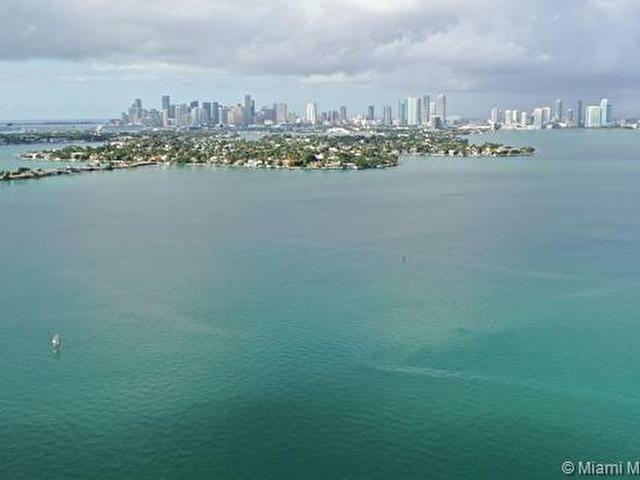 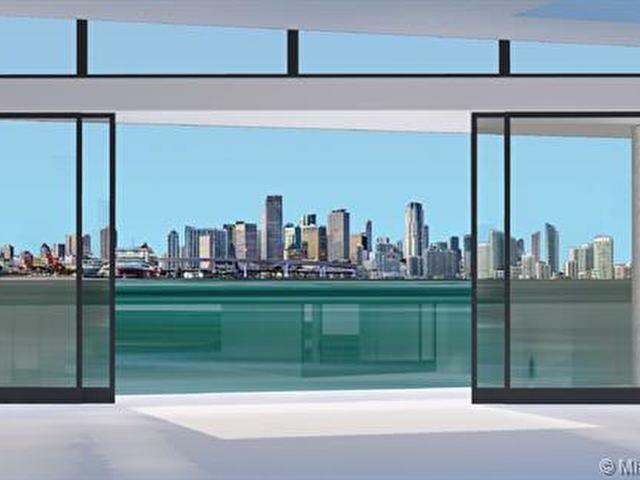 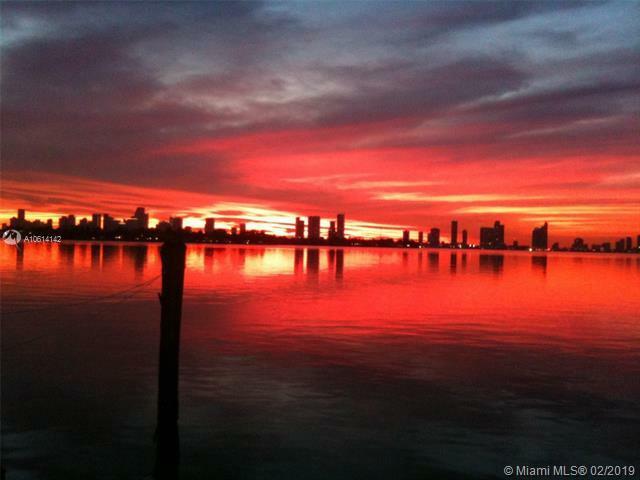 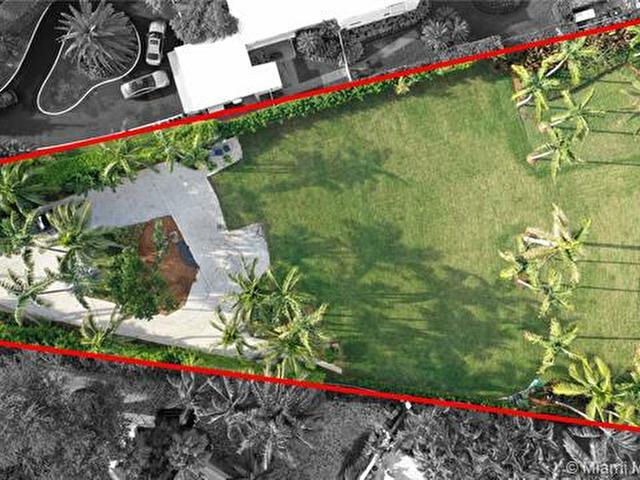 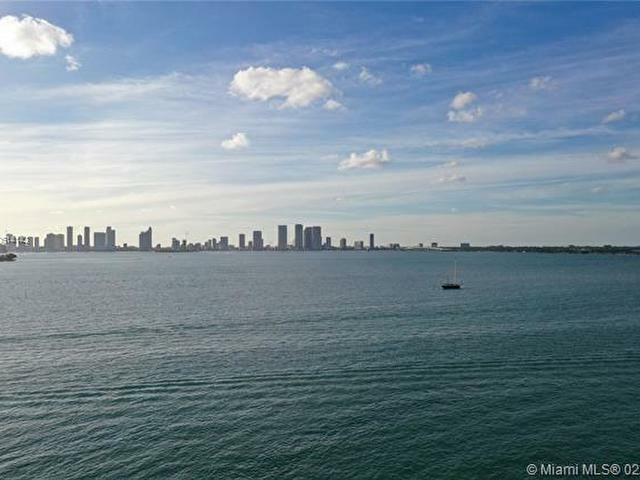 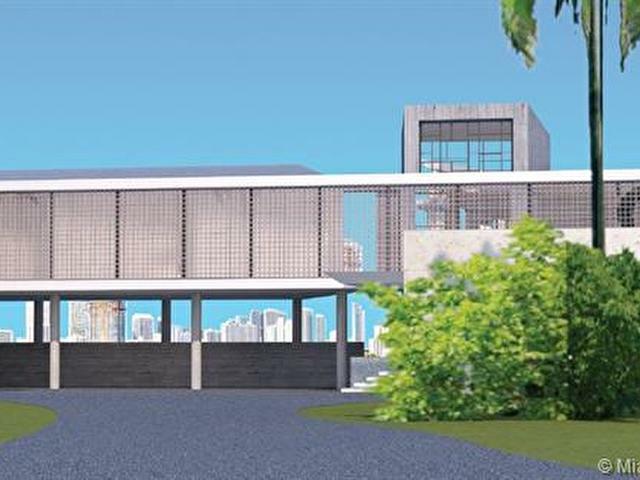 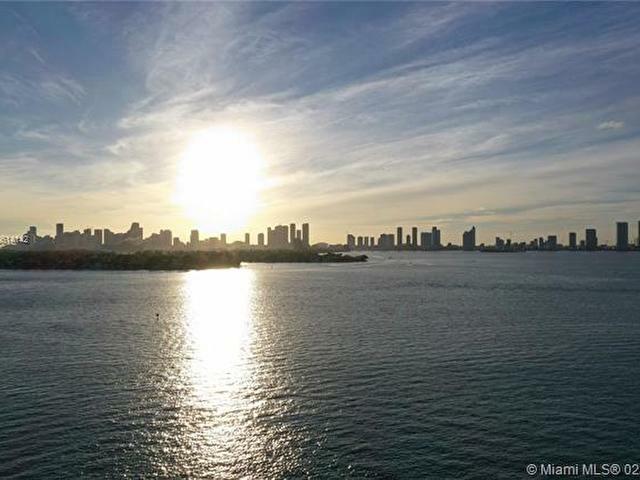 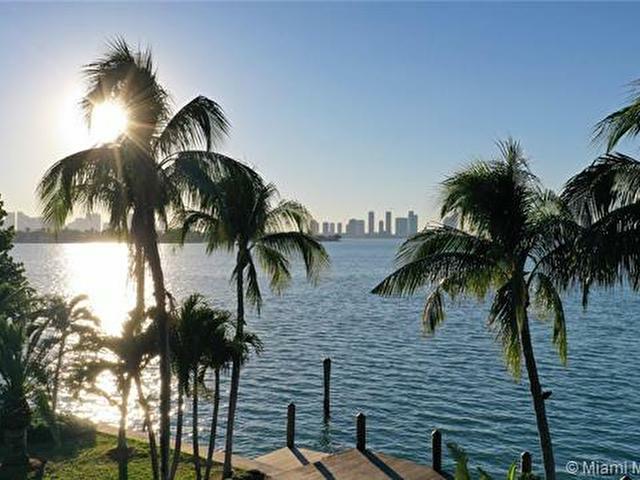 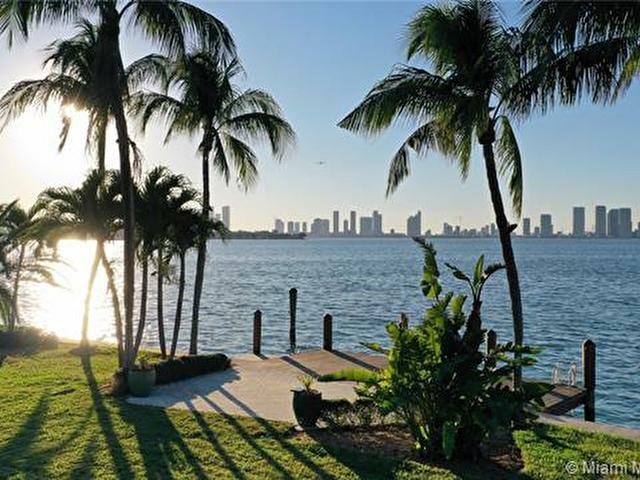 Measuring 25,671 sq ft, this magnificent parcel of land boasts 150+ linear feet of water frontage and enjoys incredible unobstructed panoramic Biscayne Bay, Downtown Miami skyline and gorgeous sunset views. 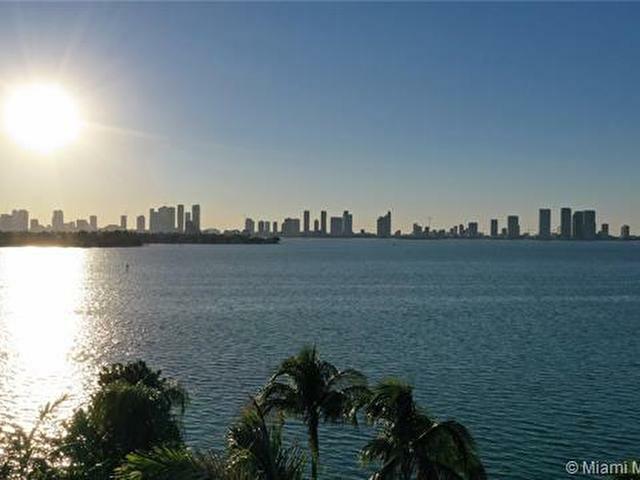 Dont miss your chance to the live in the best location that Miami Beach has to offer. 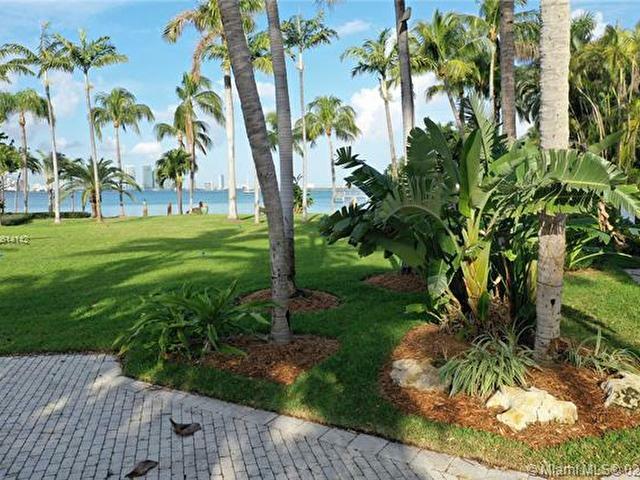 Walking distance to Sunset Harbor retail, restaurants, parks and wellness centers. 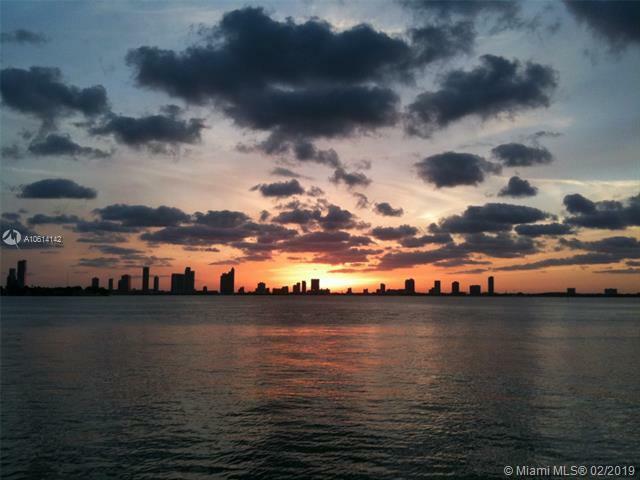 Only 15 minutes to the airport. 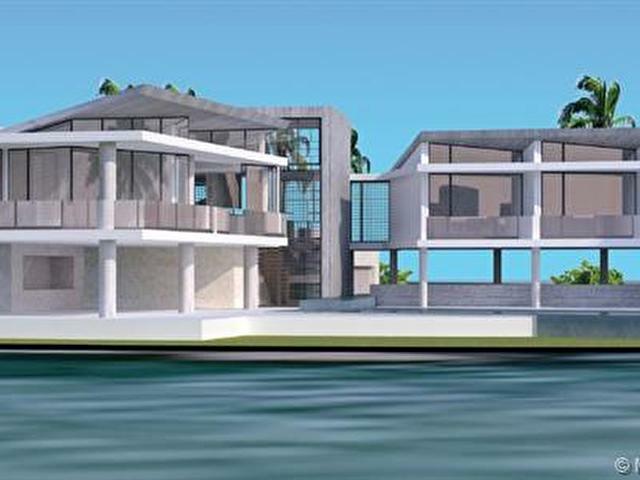 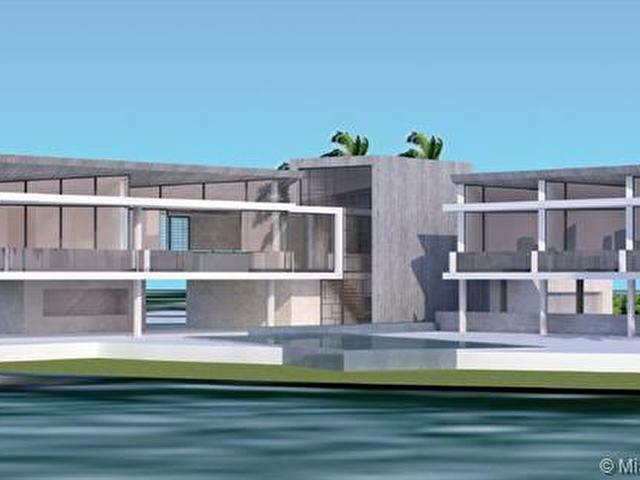 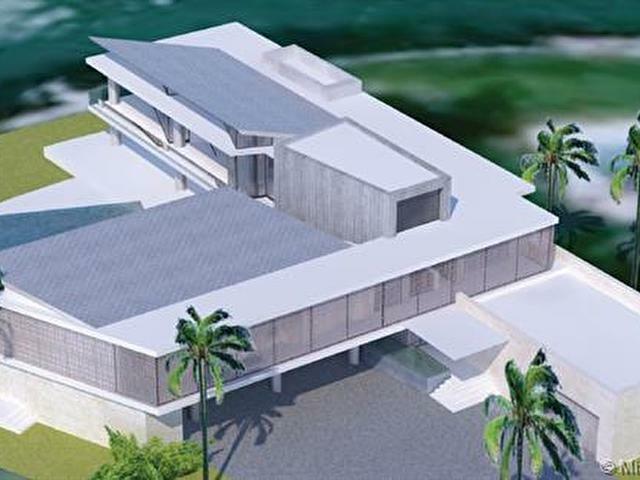 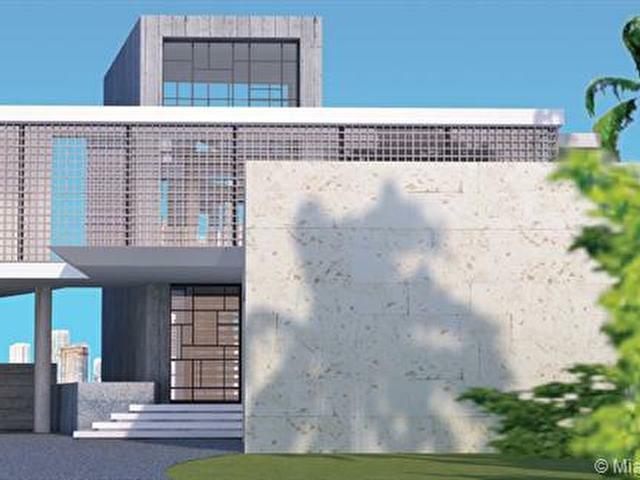 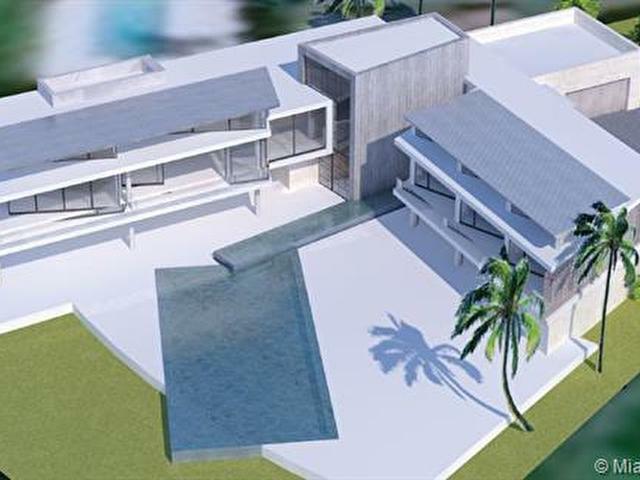 Building code will allow you to design a two-story 13,000 square foot luxury home. 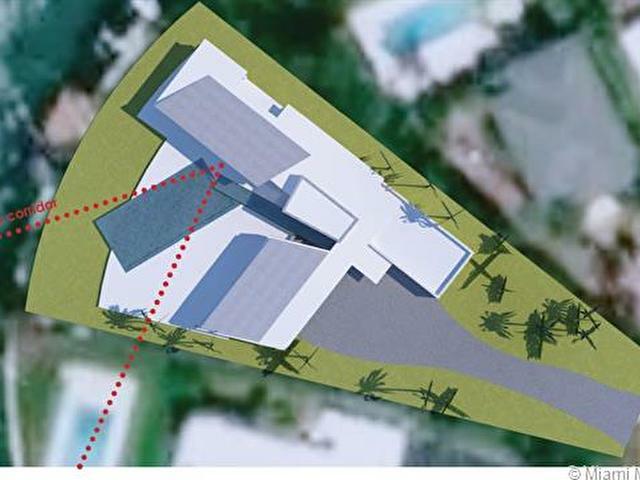 Conceptual plans available on request.